We have done annual family photo sessions with Ayana for several years, but this year we got to document a very special new chapter in her life. She and her husband Damani are going to be having a baby (!!!!) so a maternity session was in order. We met with them on a chilly winter morning in Oakland, stopping at several lush locations to take photos. 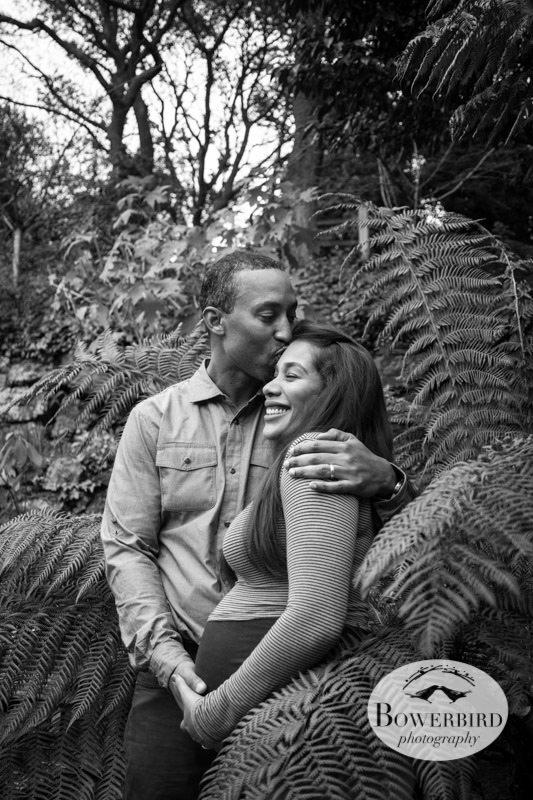 Ayana + Damani are thrilled about the baby and they are going to be truly wonderful parents! We can't wait to meet their baby boy later this year and take photos with their new tiny family member! A kiss in the ferns. © Bowerbird Photography 2013; Maternity Photography at Lake Temescal, Oakland. Mama and belly looking lovely at Lake Temescal. 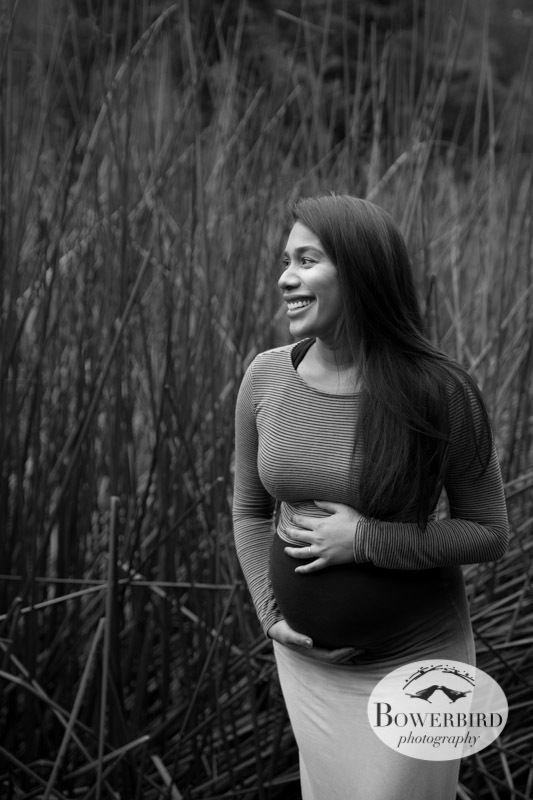 © Bowerbird Photography 2013; Maternity Photography at Lake Temescal, Oakland. Ayana seriously glows! © Bowerbird Photography 2013; Maternity Photography, Oakland. A quite moment with mom + dad on a park bench. © Bowerbird Photography 2013; Maternity Photography, Oakland. All hands on the belly! © Bowerbird Photography 2013; Maternity Photography, Oakland. © Bowerbird Photography 2013; Maternity Photography, Oakland. Heart hands over baby belly bump! © Bowerbird Photography 2013; Maternity Photography, Oakland.